interview | Keep It Up, David! Wednesday was a pretty special day. I shared my story with lots of people, in a couple different settings. 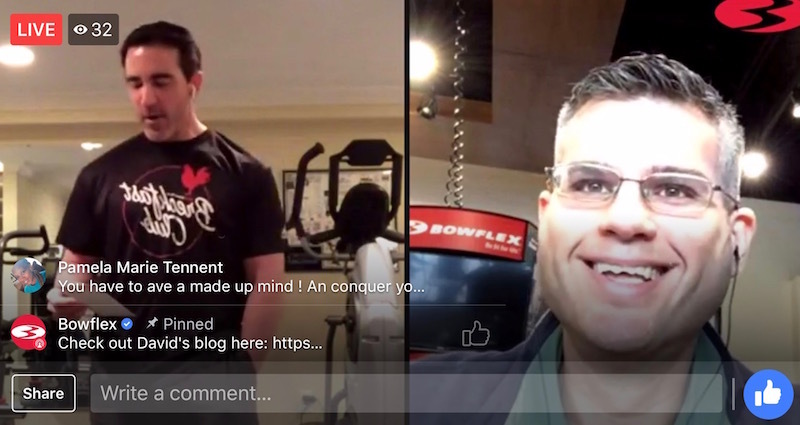 First up was a bright and early appearance on Bowflex Breakfast Club, a live show on Facebook hosted by fitness expert (and my buddy) Tom Holland. Thanks to my sister Laura for the screengrab! 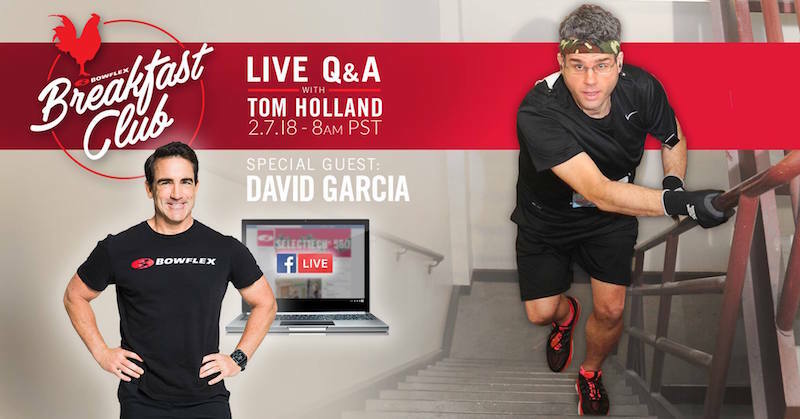 TUNE IN ALERT: I’m Being Interviewed Twice This Week! 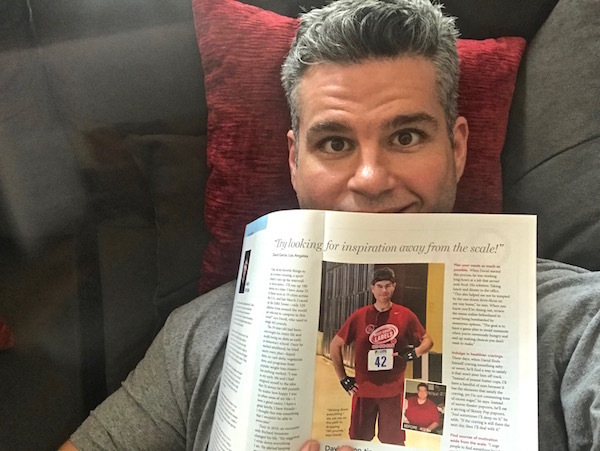 If you love reading my posts… just wait until you see me on your TV! Or computer! Or tablet! Or phone! I’m fortunate enough to be a guest on two broadcasts this week. Here’s how to check them out!